Welcome to Guadalupe Mountain Fencing LLC! Since 2010, we’ve been proud to be your trusted name in top-quality fencing serving Southern New Mexico and Western Texas. To learn more about our services and affordable prices, give us a call today. If you’re considering building a fence around your commercial property, farm, ranch or home, you’re likely searching for a fence contractor in Carlsbad, NM that puts quality, safety and affordability above all else. Here at Guadalupe Mountain Fencing LLC, we do just that. Whether you’re in need of a barbed wire, pipe, chain link, high, net wire or oil field fence, we can do the job and achieve the results you’re looking for. 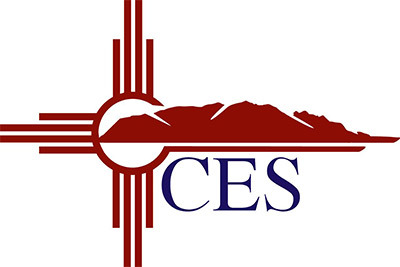 We’ve had the privilege of serving Southern New Mexico and Western Texas since 2010, and we’re looking forward to bringing security to many more properties throughout the area in the years to come. 1. We have been a locally owned and operated business since 2010. 2. 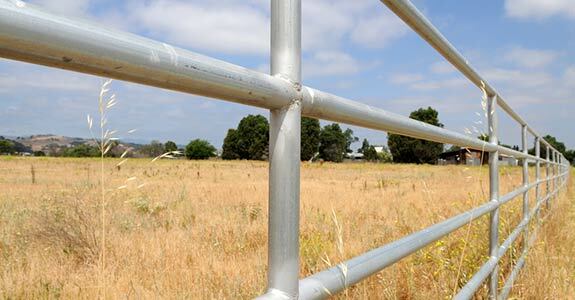 We can provide fences for homes, businesses, ranches and farms. 3. We know how to work with a wide range of fencing materials. 4. We are fully licensed and insured, and offer one-year warranties. 5. Our prices are always competitive. "Great folks to do business with! Family owned and run with competitive prices. " "GMF put up a sheep wire fence for me. I was impressed with the diligence and hard working the men that put the fence up out in the heat. I w..."
"These guys work well together. It is evident that they are well supervised." 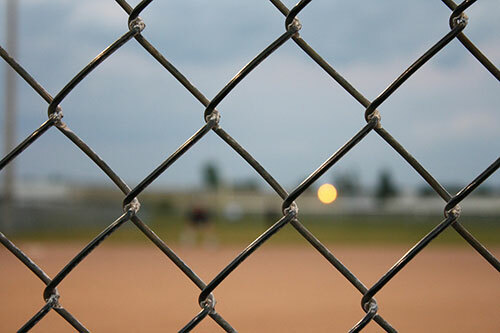 To get the security your home, farm or business needs, call Guadalupe Mountain Fencing today.